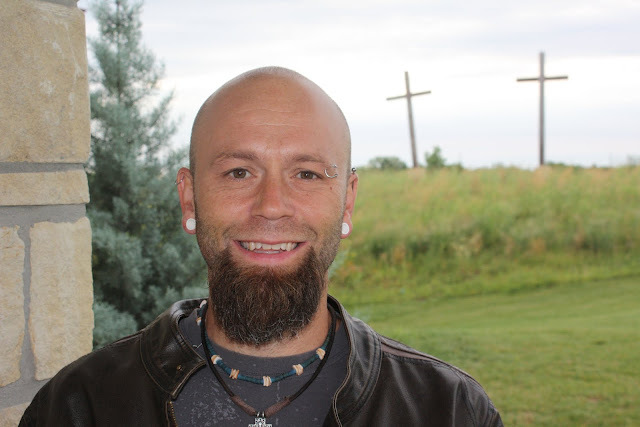 Our next bonus episode features an in depth interview with musician and pastor Eric Hauck that Joe did on KHAC radio. Eric toured with Mullins as part of the Ragamuffin Band and was also a member of the Kid Brothers of St. Frank. This episode also features an interview Joe did with Chris about the upcoming Window Rock Tribute Concert, at which Eric will also be performing and be taking part in a pre-concert recorded Q&A for the podcast. The interview goes into what it was like to be a Kid Brother of St. Frank as well as a beautiful story surrounding one of Mullins' final songs, the gorgeous "Madeline's Song." itunes Google Play Tunein Radio or Stitcher.